We are a leading Manufacturer of heavy duty pallet racks from New Delhi, India. 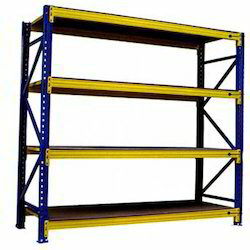 We are offering Heavy Duty Pallet Racks to our clients. Looking for Heavy Duty Pallet Racks ?